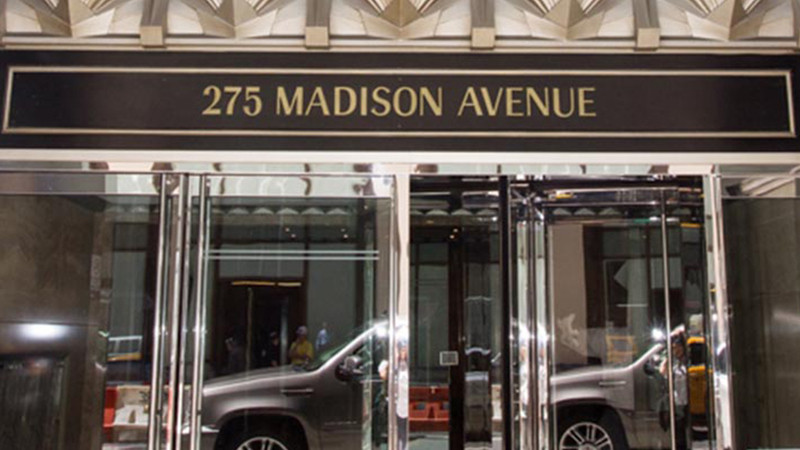 Madison Avenue has a storied past as the premier advertising district of New York City. 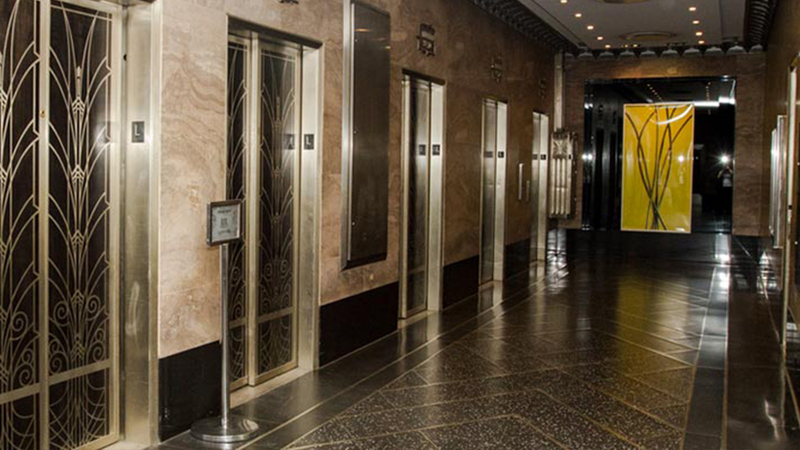 Today, it is home to businesses not only in advertising, but technology, finance, and fashion, among others. 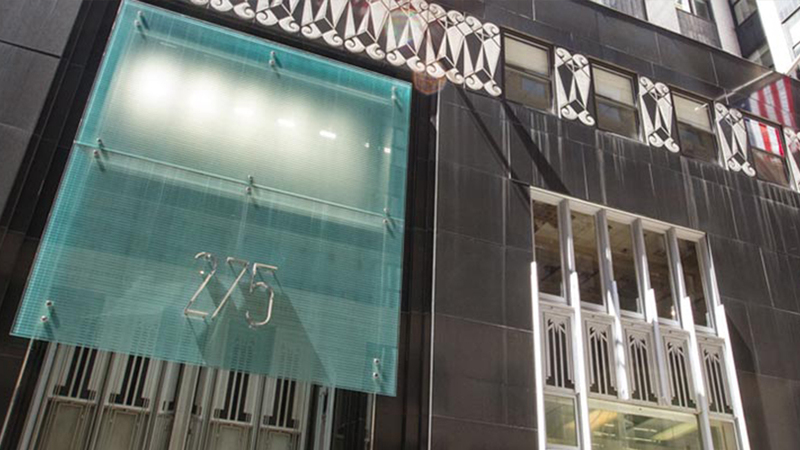 Our 275 Madison Avenue Business Center at 40th Street is the perfect location to broadcast your company’s message to the world, located near Times Square, Grand Central Terminal, and Bryant Park – putting you in the center of the world’s most active business district. 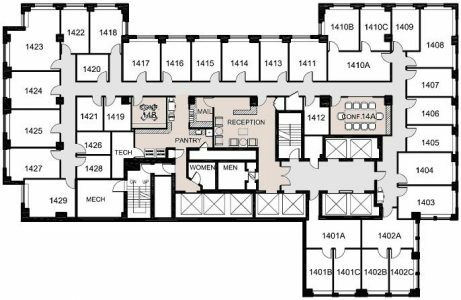 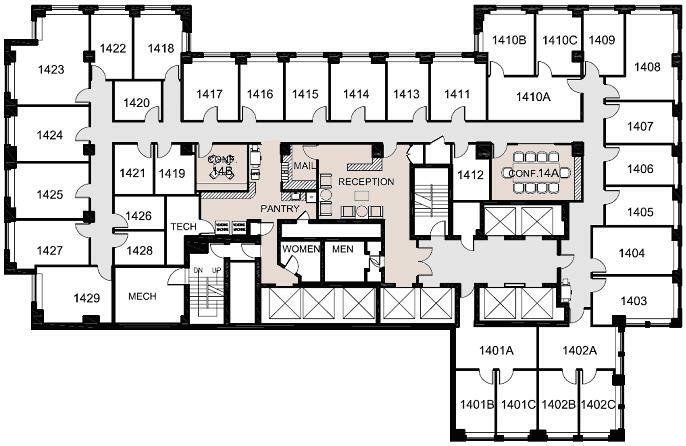 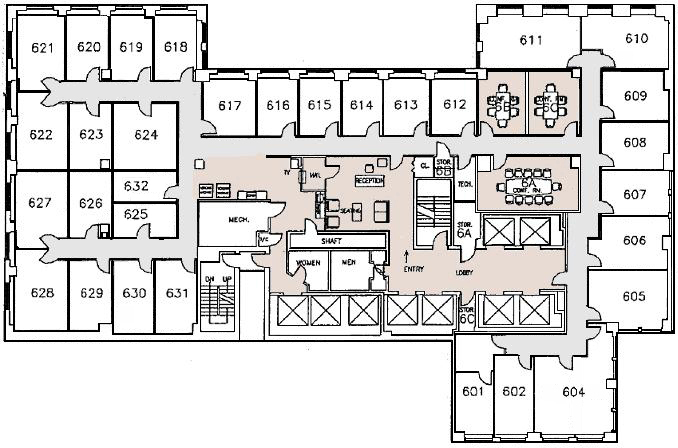 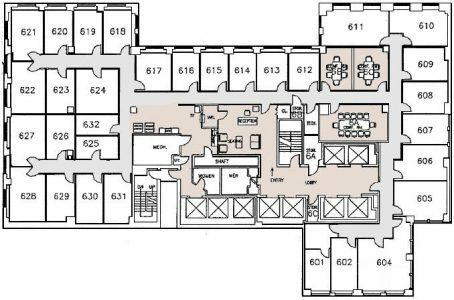 Located a short walk from Grand Central Terminal, Corporate Suites at 275 Madison Avenue coworking space and office space provides everything you need to succeed. 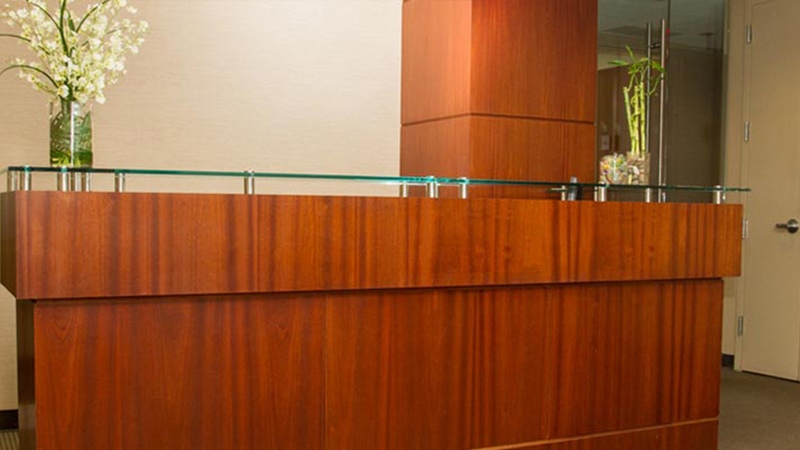 The building features an on-site Gourmet Deli and Bank Branch, as well as an impressive, secured lobby with 24/7 access. 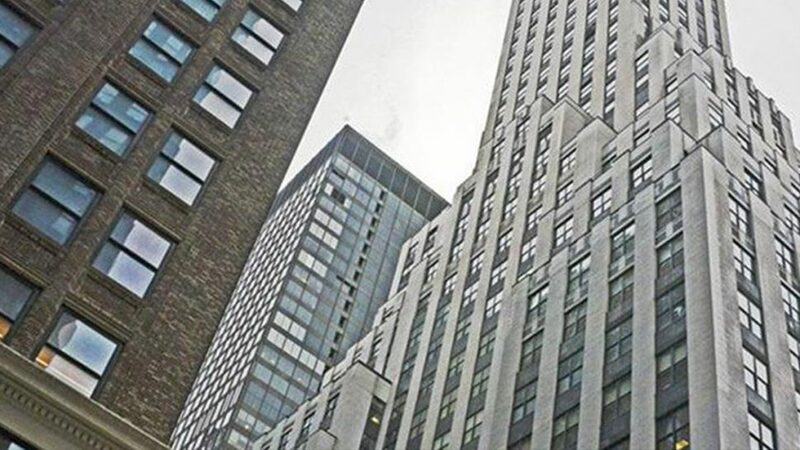 Many award–winning restaurants, banks, shops, and hotels are located nearby – with Fifth Avenue to the west and Park Avenue to the east, there is no shortage of prestigious businesses in the area, from retail, to eateries and corporate headquarters. 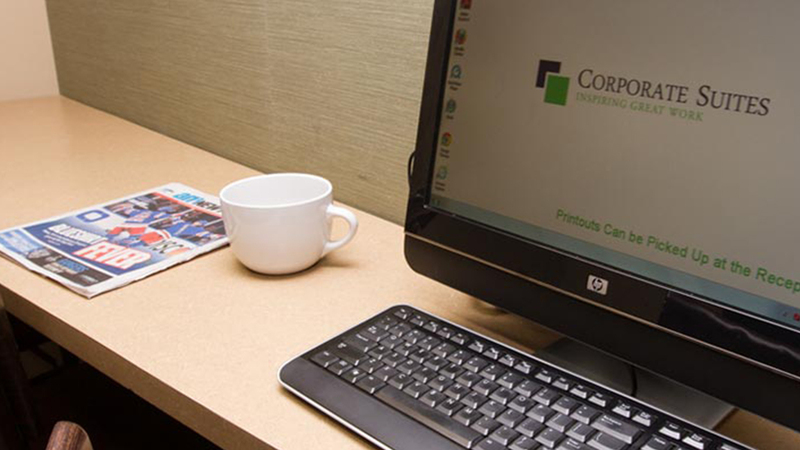 Need a virtual office? 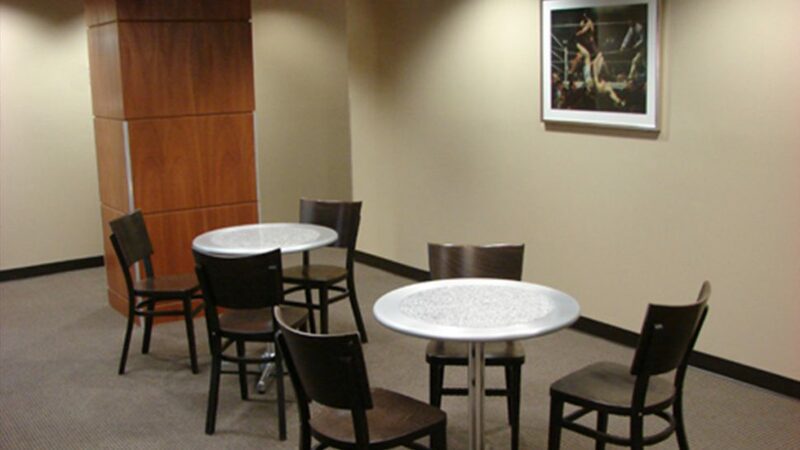 Madison Avenue provides a prestigious mailing address located in the heart of New York City, minutes from Grand Central and a short walk from Port Authority and Penn Station, making it the perfect location to meet with your clients in tastefully decorated meeting rooms with the best in teleconferencing technologies. 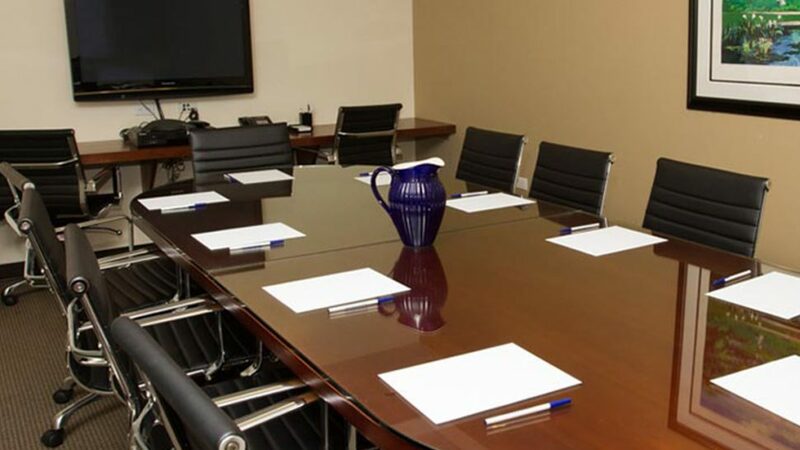 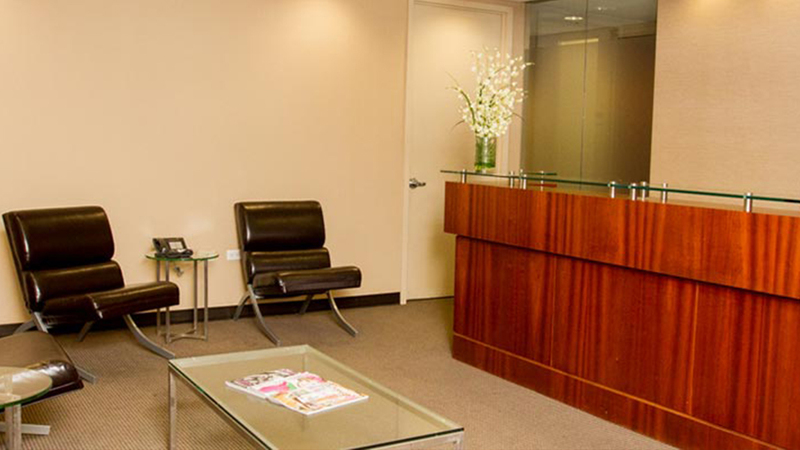 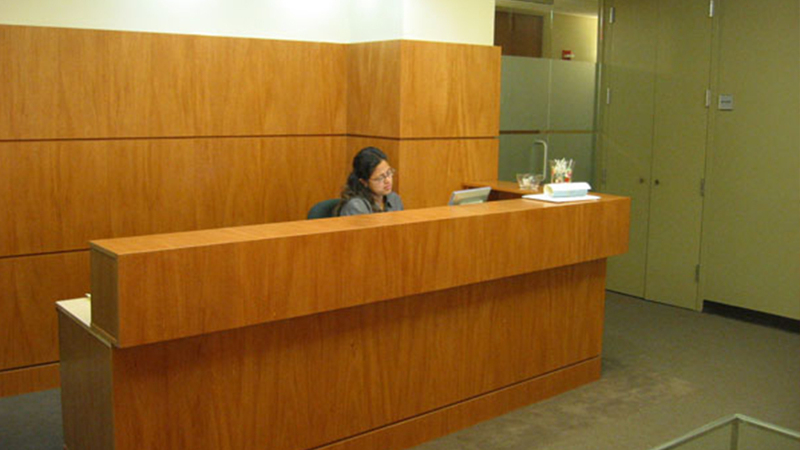 An attractive reception area with professional staff to greet you, your employees and your clients, offering phone answering services and mail handling, giving your business the look and feel of a Manhattan headquarters without the associated costs. 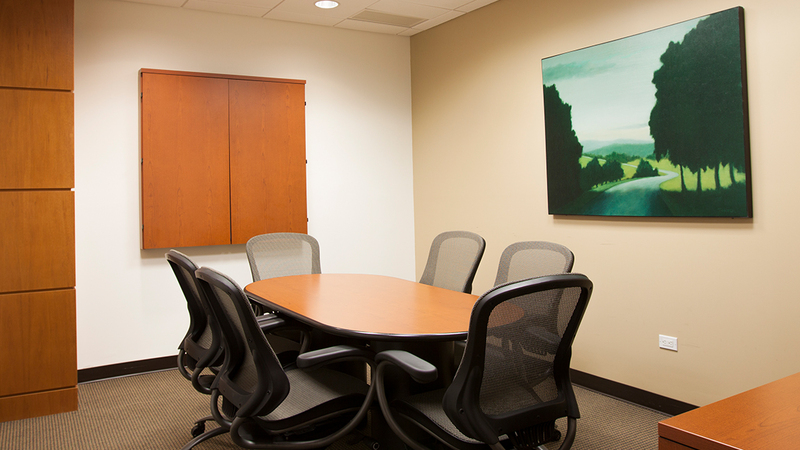 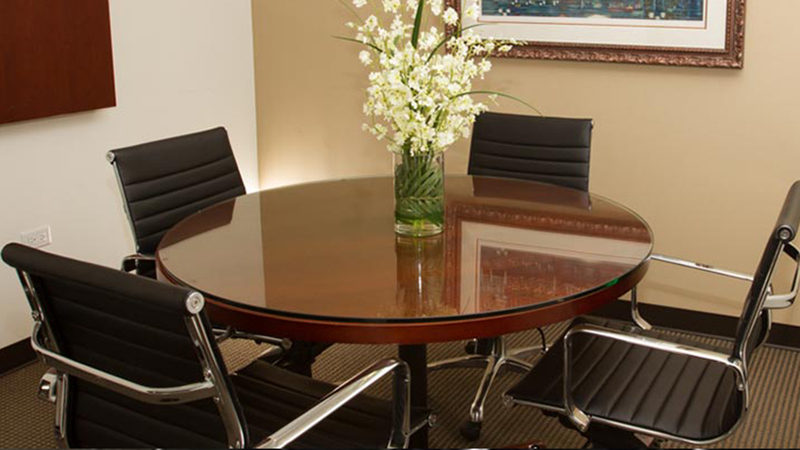 When you’re ready to expand, our furnished, dedicated offices provide the perfect environment in which to grow and maintain your business.